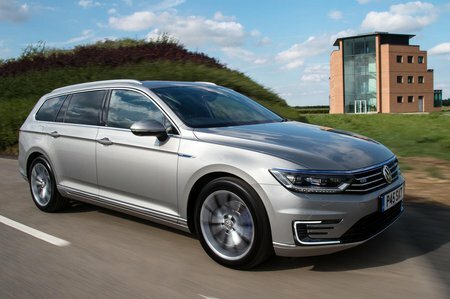 Volkswagen Passat 1.6 TDI Review and Deals 2019 | What Car? This engine is smooth and promises good fuel economy, but it has to be worked quite hard if you want decent pace because it’s a fairly low-powered engine in a big car. The optional seven-speed automatic 'box (a six-speed manual is standard) goes some way to concealing the relative shortage of power and actually reduces CO2 emissions, so could well be the better bet.